Downtown St. Louis is obviously a favorite for big city lovers, tourists, and Cards fans alike. But, the bustling streets on the edge of the Mississippi aren’t all STL has to offers. 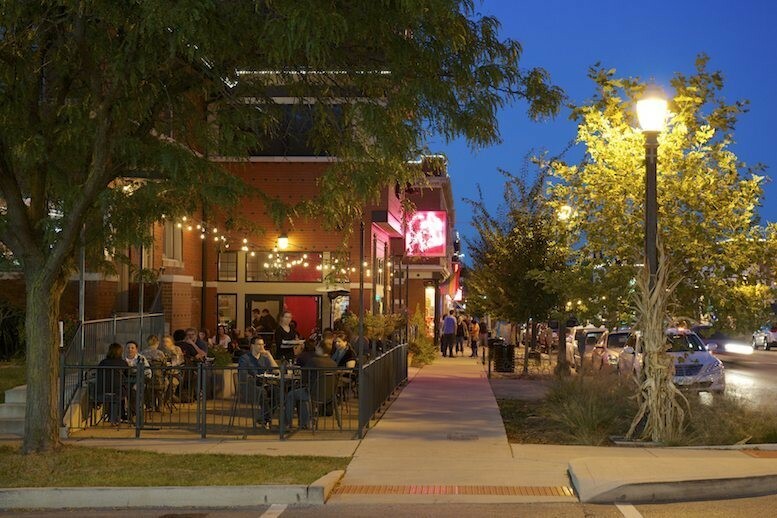 Right outside of St. Louis city are iconic neighborhoods that are each unique in their own ways. Looking for concert venues, eclectic shops, and Fitz’s Root Beer? 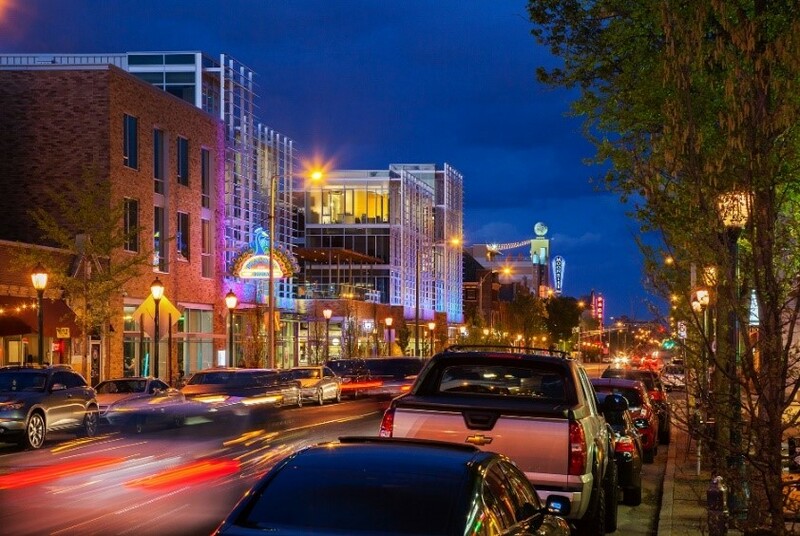 Look no further than the Delmar Loop. Just a quick walk down Delmar Boulevard will prove to you that this is one of the coolest neighborhoods in St. Louis. And, while there’s so many neon signs and cool sights to see, don’t forget to look down! The sidewalks are lined with stars holding names of famous St. Louis natives, like Maya Angelou and Nelly, on the St. Louis Walk of Fame. St. Louis’ Central West End is the perfect mix of chic, charming, and exciting. 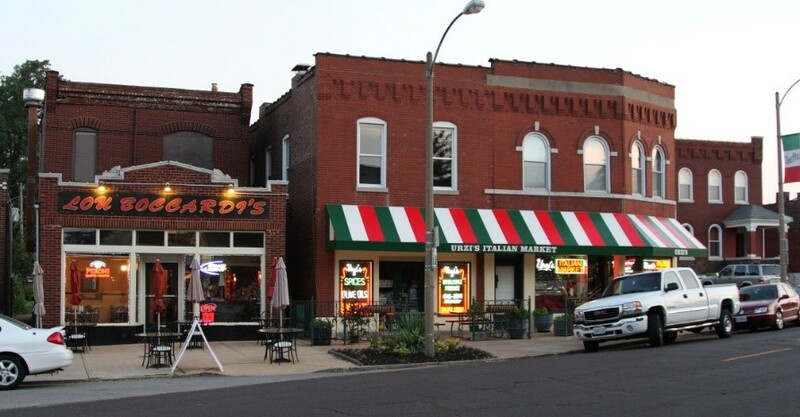 Along with all the beautiful, historic homes, the Central West End has over 75 restaurants, shops, and other businesses. There is so much to see and do. One of the must-see attractions in this town is the Cathedral Basilica of Saint Louis. This church is home to the largest collection of mosaics in the world. Don’t believe us? Check it out for yourself! You don’t have to travel to Rome for great, authentic Italian culture. Located near Forest Park is the neighborhood known as The Hill. A walk through these streets offers a glimpse at the rich history of Italian-American settlers and their families. Locally owned bakeries, stores, and restaurants are staples in this community and in the St. Louis area. Looking for something other than Italian? No matter what type of food you’re in the mood for, South Grand will satisfy your cravings. Fourteen different countries are represented through the many restaurants in this area, which makes this neighborhood the ultimate destination for international food. Nearby are the beautiful Tower Grove Park and the Missouri Botanical Garden where you can go enjoy the scenery after your meal. Last, but certainly not least, is our favorite part of the St. Louis County: Clayton. 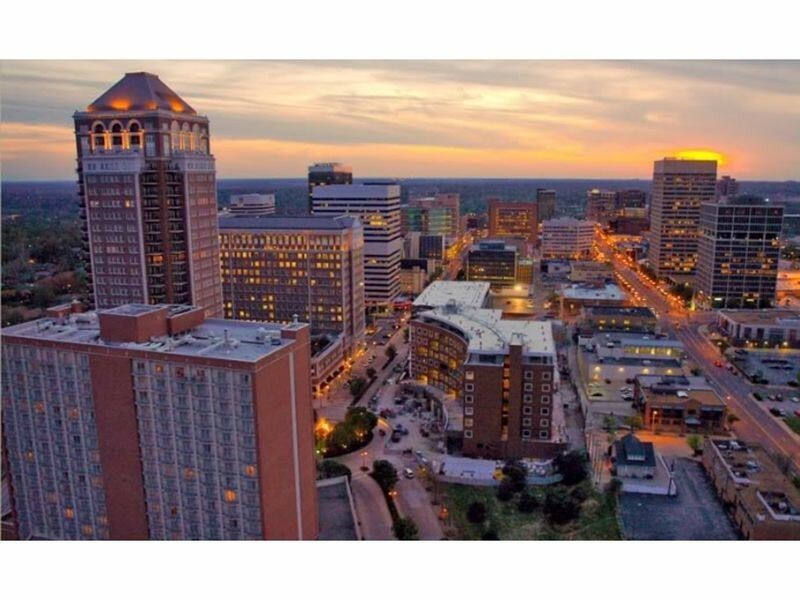 This city, just 15 minutes out of Downtown St. Louis, is home to our very own KellyMitchell Group headquarters. It’s quite the business hub for large companies and local shops alike. One of the best parts of working here? All the great breakfast, lunch, and dinner spots within walking distance of our office. It’s an atmosphere that can’t be beaten! 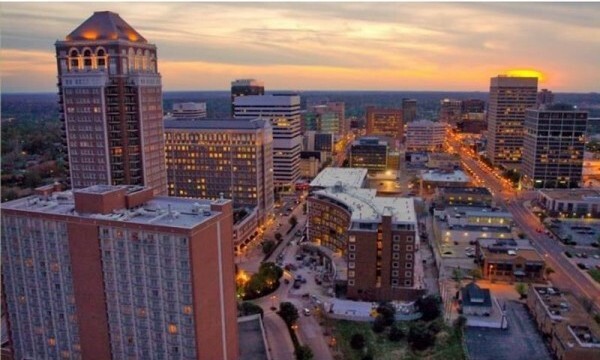 It’s no surprise we love our KellyMitchell location in “The Lou.” We have the city and all its amazing neighborhoods right at our fingertips! 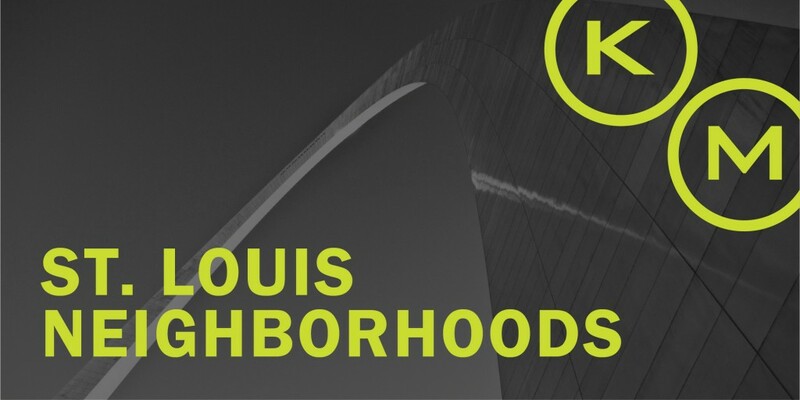 Interested in joining our office here in STL? We’re hiring…check it out here!